Dr. Martinez is dedicated to artificial insemination. Today he is faced with the dilemma of his life: Monica, a quadriplegic woman, wants to have a child. Monica wants to have a child, so she goes to an artificial insemination clinic; but Dr. Martinez is reluctant to submit her to treatment because of her condition. 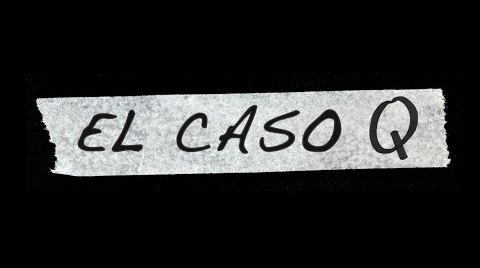 "El caso Q" is an Argentinian web series that will touch your most sensitive fibers.